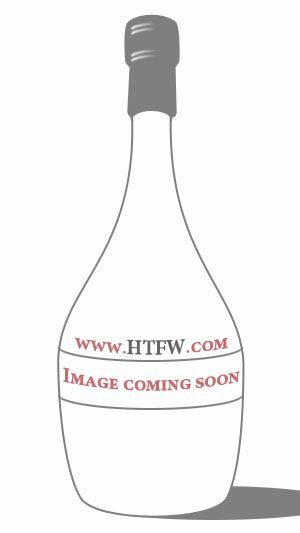 A bottle of the much collected and increasingly rare brown dumpy Bowmore which is rapidly being snapped up by overseas buyers at the time of writing. Nose: Very briny with an almost sauerkraut like pungency, vegetal, herbal lozenges, exotic fruits ripening on a hot day next to a fishmongers display by the coast. Hints of caraway seeds and earthy/heathery notes. Palate: Again vey briny with green vegetal, sour apple and salted tapioca pudding, herbal notes, smoked grapefruit, white ash peat smoke lingering. Finish: More sauerkraut but with a tangy fruit edge (grapefruit and apple cores) salty and herbal, charred green peppers on a smoked fish bbq, white pepper and brine. An oddity of a Bowmore that is somewhat of a time capsule in that it bears no resemblance to its current 12 year old release. A challenging style of old fashioned Islay that reminds me somewhat of current young age statement Ledaig.